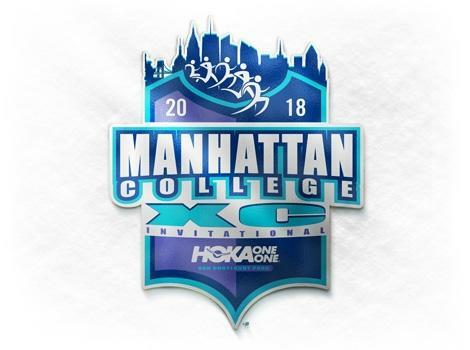 Bronx, NY - Van Cortlandt Park is getting ready for the biggest meet on the East Coast. We've broken down the entries for you here by Letter Race, but be sure to check back all week for the most in-depth previews you'll find anywhere. And now, the race assignments. Click next to peruse all, or snap to where you want to go.